Is it true that five-a-day keeps the doctor away? We are always being told that fruits and vegetables are the healthiest foods you can eat. However, do we all know the benefits of apples? 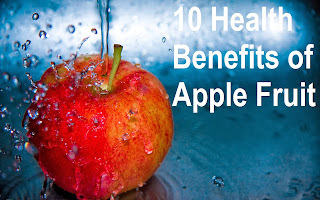 In this article, I have written down ten healthy benefits that you gain with apples. Read below and enjoy! Researchers from French found that a flavanoid named phloridzin which is found in apples only may actually protect women who get virginal bleeding from osteoporosis. Apples can also increase the density of bones as well as strengthening them. Did you know that Apples could help reduce the effects of Asthma? A study has been shown that many children who eat Apples frequently had suffered less Asthma than those who have little or hardly any. Due to the high amount of flavanoids in Apples, those who eat more apples can lower their chances of lung cancer by far. Two of the flavanoids are called quercetin and navinin. A university has studied that Apples can protect the brains cells from certain damage which could cause Alzheimer! 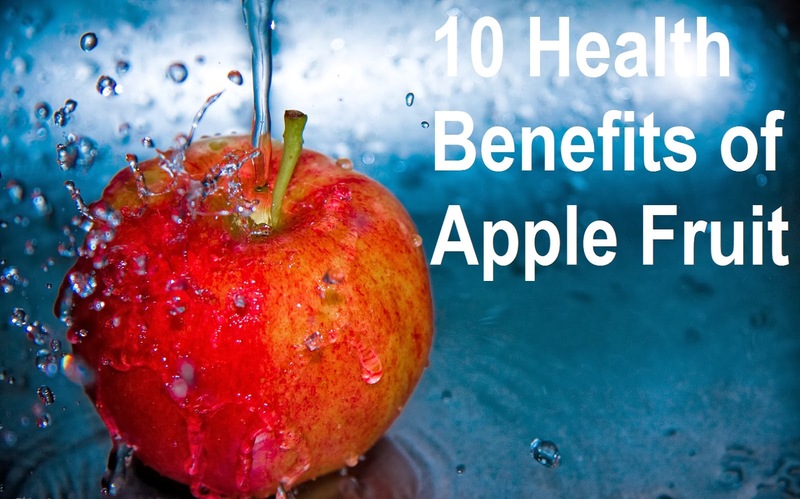 It is possible that having a few apples a day could rapidly drop your cholesterol rates. This is because of the pectin that you will find on the skin of the Apples. There has been a study on rats where many of them had eaten a few apples a day. It was discovered that the more Apples they eat, the chances of suffering Breast Cancer was lower. 7) Colon Cancer: Prevent all this Cancers! Pectin isn't the only ingredient that cures Breast and Lung Cancer. But it is also a remedy for Colon Cancer. On the other hand, the Pectin can be used to keep a healthy digestive system. 8) Liver Cancer: Can the Mighty Apple Cure this too? Fortunately, researchers have found that Apples can greatly reduce Liver Cancer. However, having a full Apple could further help. You may be finding several different methods to lose weight, but surprisingly women who eat Apples while dieting can lose more weight than women who diet without eating fruit. Anything else you wish to add to this great list?